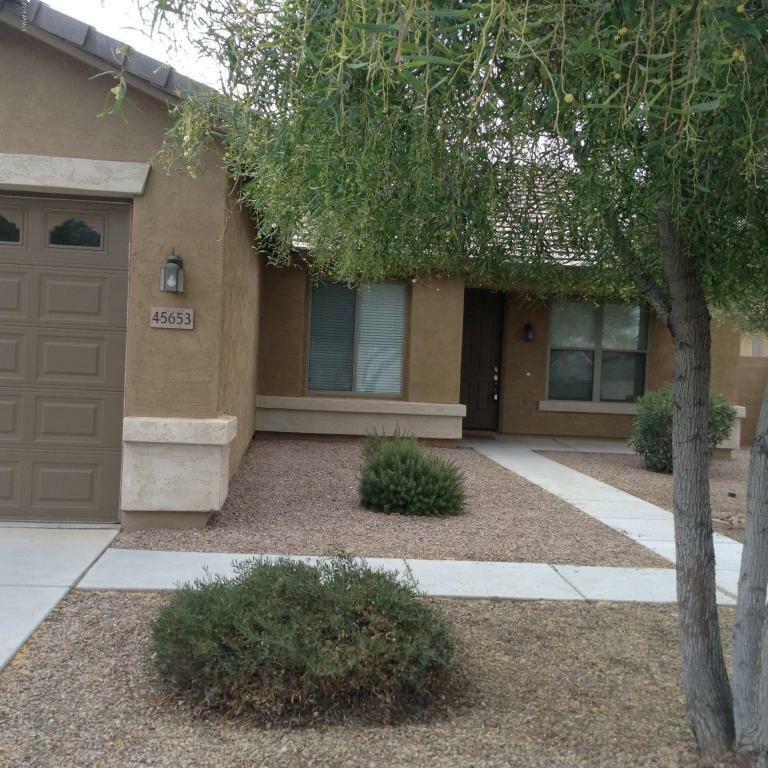 Move in ready.Lovely, nicely maintained open floor plan, single level home. 4 bedroom 2 bath split floor plan. Master suite has 2 walk in closets, dual sinks and separate shower and garden tub. Desert landscaped front and no maintenance rock back. RV gate with long side yard for your toys. Beautiful community with walking fitness paths throughout and frisbee course. Walking distance to Copper Sky and close to Harrahs casino and entertainment complex.This home has been a vacation home for many years and is being sold with furniture and household contents intact...perfect for a winter visitor or room enough for a family. Do not wait....Seller motivated. Come see and make your offer!